Why take traveler’s probiotics when traveling to an unfamiliar place? Well, the answer is simple. Your body is going to be adjusting to a whole new time zone, a whole new cuisine and this leads to digestive upset that can put a damper on your vacation. Below I will list a few reasons to take traveler’s probiotics and what we suggest to take when traveling. -Unfortunately lots of vacation destinations don’t have access to clean drinking water. Now, you can drink bottled water to avoid direct consumption of this water as much as possible however, in restaurants you may dine in there is a good chance that they wash their fruits and veggies in their regular tap water which could still cause stomach upset for you. Get drinks without ice, chances are that the ice is also made with their tap water as well which will contaminate your drinks. – When you are in an unfamiliar place, eating unfamiliar foods in an unfamiliar climate your body has a harder time fighting off infections and bacteria it may come in contact with. Jet lag also contributes to your body’s inability to fight off bacteria it isn’t familiar with. 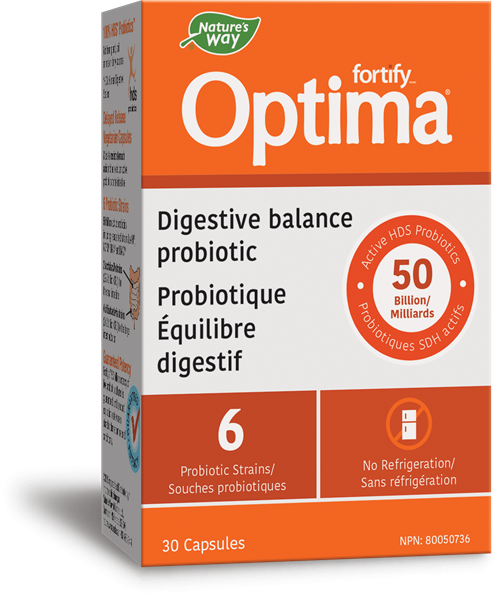 Probiotics can help your body give it the extra boost it needs to protect itself. -Let’s face it, airplanes are just full of germs. Who knows who has what sickness and decided to travel anyways. Always better to be safe than sorry if you ask us!